NEW YORK – The defendant Caterpillar, Inc. (Caterpillar) appealed a verdict in the aggregate amount of $1.8 million issued by a jury in the New York City Asbestos Litigation (NYCAL) following a trial over which the Honorable Martin Shulman presided. This verdict was unanimously reversed by the First Department, one of which justices is the Honorable Peter Moulton, who previously presided over NYCAL as administrative judge. The First Department based its reversal on the plaintiff Joanne Corazza’s (plaintiff) failure to establish causation as it related to a Caterpillar product contributing to the plaintiff’s decedent George Cooney’s asbestos-related disease. Specifically, the First Department held that Mr. Cooney’s testimony that he was exposed to asbestos from “a lot” of Caterpillar forklift brake work was insufficient to establish the frequency of his exposure, as required under New York law. 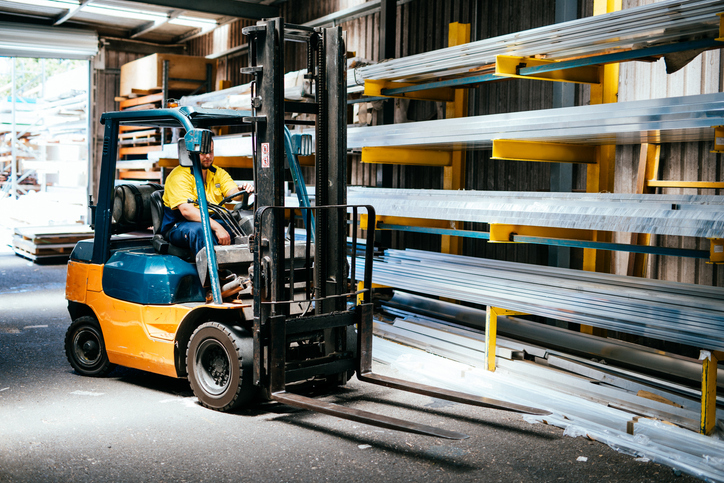 Consequently, the plaintiff’s experts were deprived of a sufficient foundation for their medical opinions that Mr. Cooney’s work with Caterpillar forklifts were a substantial case of an alleged asbestos-related disease. Only the Westlaw citation is currently available at 2019 WL 1387270.